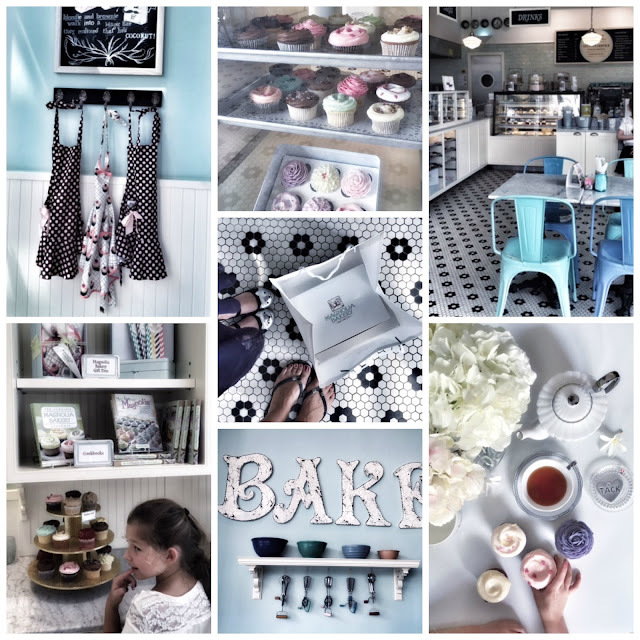 Magnolia Bakery is a family favorite and it's no exception to our family. Luella and I love the sweet and retro little bakery, for special treat. The quirky and retro Magnolia Bakery is a delight for afternoon treats and special occasions. Recently, Luella and I enjoyed a little selection of Magnolia cupcakes and got all excited about the beautiful cakes on display. We got thinking about celebration and family birthday coming up. 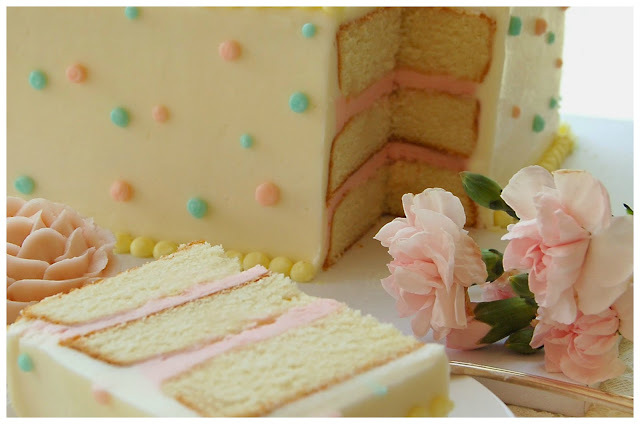 Did you know that Magnolia Bakery is a great option for celebration? The beautiful american classic cakes freshling baked on premised using the finest ingredients are a sure hit with all children and grown up guests! From cookies, brownies, blondies, cupcakes, red velvet cakes, coconut macaroons, cheesecake and more delicious sweet treats check out magnoliabakery.com menu and start planning your next event. The Magnolia team will be there to help you choose from a wide selection of freshly baked desserts, including beautiful tiered cakes, dessert table and custom cupcakes that best match the theme of your event and budget. 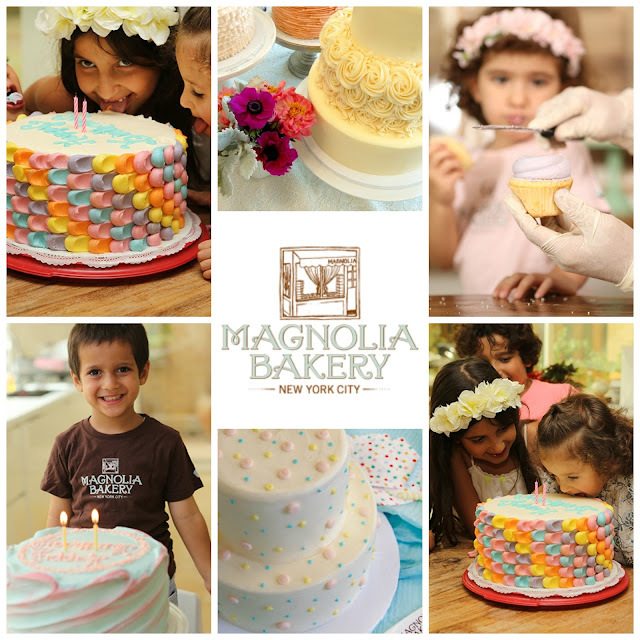 For more information call 97142767034 or email magnoliabakerythebeach@altayer.com. 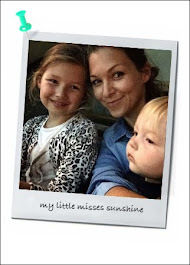 Holiday Season is on and we love it!